As of February 2019 I have 188 titles in my review queue, (129 of those from NetGalley and Edelweiss) which prohibits me from submitting reviews in a timely manner. For that reason I will no longer be accepting any more books for review until further notice. Also, I will temporarily abstaining from participating in any blog tours as the deadlines they impose seriously affects my review queue. 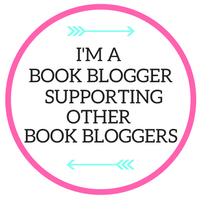 I began this blog as a way of sharing the books I read with others. Now retired from my full time library job, I can devote more of my free time to reading and reviewing. That being said, I am RETIRED and want to take a more relaxed approach to blogging. 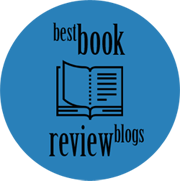 The ONLY titles I will review are those sent to me directly from a publisher/publicists, or titles from NetGalley or Edelweiss. I’ve got so many books I’m trying to read and review, I can’t promise to get to any one book in a given time frame. I do not and cannot review every book I receive, and I can’t accept every review request. I prefer to review mystery or suspense fiction with psychological thrillers being my absolute favorites. 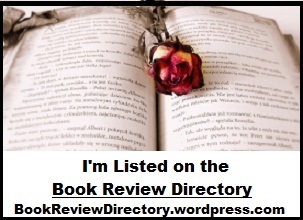 I will also review historical fiction, women’s fiction or literary fiction. I DO NOT review fantasy, science fiction, steampunk, non-fiction, erotica, graphic novels, YA titles, or poetry collections. 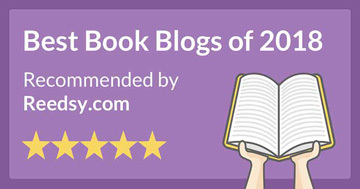 The novels that I read are given to me in consideration of an honest review (the majority of which come from NetGalley and Edelweiss). I no longer accept physical books, only Kindle e-copies. Like anyone, I relish any appreciation others might express for my blog. It is a labor of love after all… I am grateful for any and all attention my blog receives. BUT, that being said I wish to state here and now that this blog does NOT participate in blogger awards, blog hops, or other tagging memes. I have tried this type of venture previously and found that it was just too time consuming and took away from my reading and reviewing time. I dislike the whole ‘chain letter’ aspect of the awards. Also, I feel uncomfortable ‘tagging’ others to participate. Thanks anyway – but no thanks! Reading time that I treasured. Absolutely just the right book for me at the right time. A book I’d highly recommend. Reading time well spent. I really enjoyed this book and would recommend it. Reading time not begrudged. This book had many good points, but it was not entirely to my taste. I would recommend this book with a few reservations. Reading time wasted. This book was not to my taste and I would not recommend it. Reading time I’ll never get back. I probably did not finish this book. Ugh!